RUNES FEATURED ABOVE ARE WORKS IN PROGRESS. EXPECT TO SEE UPDATES THROUGHOUT PBE AND BEYOND. * You’ll get to keep your rune pages in the new system. 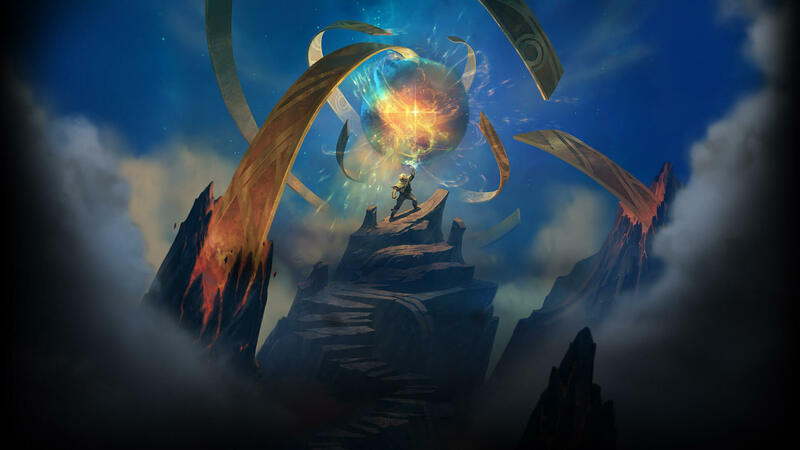 Expect more updates this preseason, including balance changes for every single champion in the game to support Runes Reforged. To keep up with all the changes, check out the FAQ page below and look for the patch notes on November 7th, the day before preseason hits.